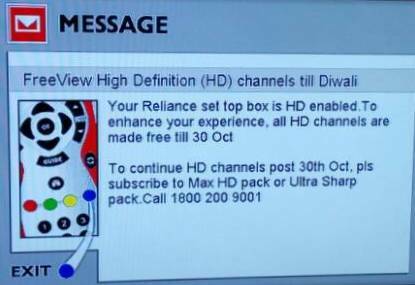 In a bargain to make the festive season sweeter, the smallest DTH operator by subscriber base Reliance Digital TV has launched a promotional offer where it is allowing free access to all HD channels to its subscribers who have an HD set top box but are not subscribed to an HD channel pack. RDTV currently provides 288 SD channels, 12 HD channels and 10 radio channels totalling to 310 channels on its DTH platform. RDTV’s main selling factor is its claim of providing even SD channels in HD like quality through upscaling of signal. The operator has the capacity of 9 transponders on MEASAT 3 of which 5 it shares with SUN Direct DTH. This offering by RDTV is for a period of two weeks up to 30th October and is aimed at providing its HD ready subscribers a free preview of its superior HD picture and sound quality, which may later tempt them to upgrade to the Max HD base pack or the Ultra sharp add on pack at the end of the preview period. 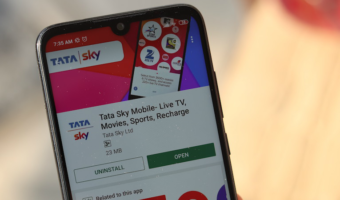 TataSky the leading DTH operator had launched a similar offer where it had provided all SD and HD channels free to all subscribers for 2 weeks to celebrate its 10th anniversary in August this year. Reliance Digital TV has a static subscriber base of five million and its parent company Rcom is looking to hive off the DTH business in an attempt to sell its non-core assets as it seeks to bring down the debt-to-EBIDTA ratio from 4.64 to around 3 in the next 18–24 months. In between, the company was in talks to merge its DTH business with Sun Group’s Sun Direct. 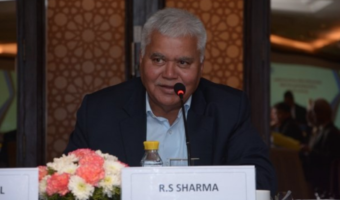 The deal made sense for RCom as both DTH operators are located on the same satellite. However, the talks with Sun Direct fell through and it was business as usual for Reliance Digital TV. First of all they dont have HD box stock itself. I raised complaint before 5 months for upgrading HD box. 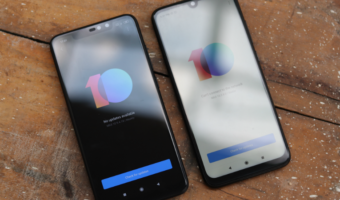 No stock from their end till now. Then i replaced with new standard box, since my old one was dead. Complain in pgportal under information and broadcasting ministry. They will keep saying ‘we are upgrading our boxes and will launch the new improved HD stb soon’ but that will never happen and they will close their DTH business by 2018.